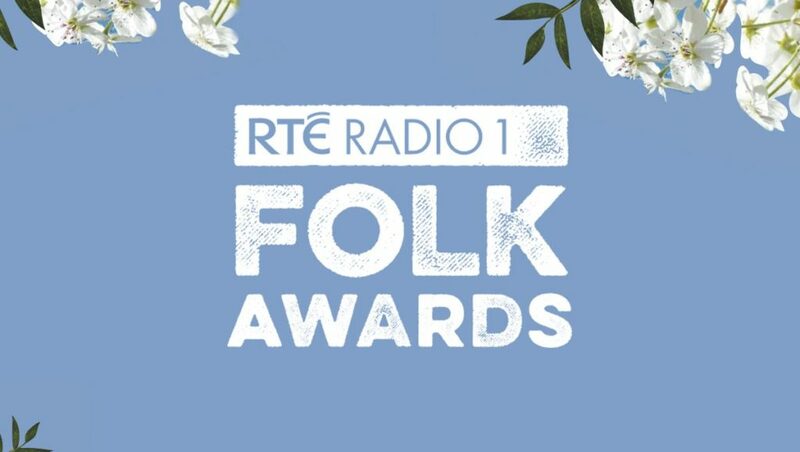 Declan has won the BEST ORIGINAL FOLK TRACK for Along the Western Seaboard from his latest album ‘Chronicles Of The Great Irish Famine’ at the inaugural RTÉ Radio 1 Folk Awards which took place tonight, October 25th in Vicar Street, Dublin. Declan was presented with the award by Moya Cannon, celebrated author and poet. The event was broadcast live on RTÉ Radio 1 and celebrates the huge range of folk music being played in Ireland today. 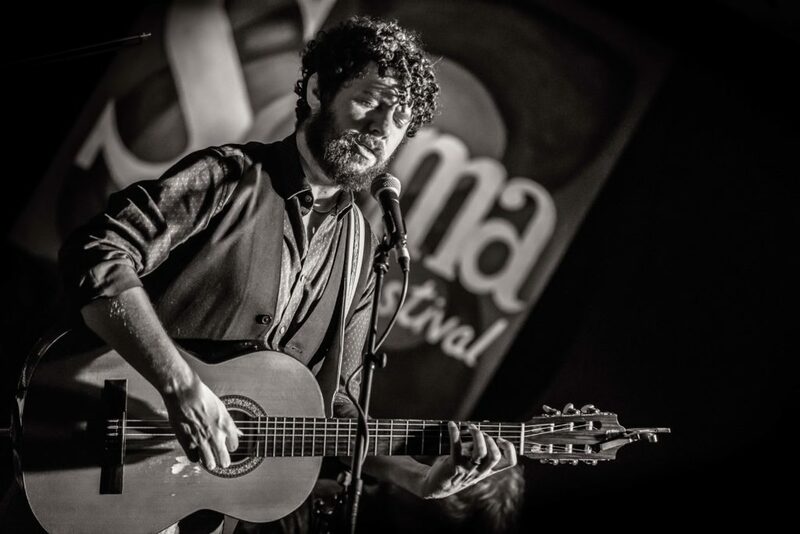 Declan was nominated for BEST FOLK SINGER and BEST ORIGINAL FOLK TRACK for Along the Western Seaboard. Also attending the awards were Christy Moore, Lisa O’Neill Martin Hayes and Andy Irvine. Nominated for Album of the year, Critics choice, 2017 – fRoots magazine U.K.
“A work of art from start to finish. This will be around forever.” Lynette Fay – Folk Club, BBC Radio Ulster. “Epic” – Cara (Aer Lingus inflight magazine). 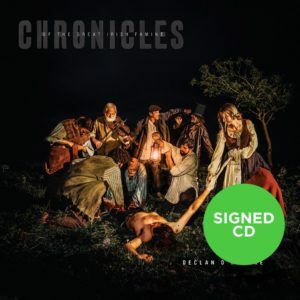 Chronicles Of The Great Irish Famine was released in October 2017. Fifteen years in the making, this epic song cycle combines the best of traditional Irish music and the heart of modern song-writing to present a series of extraordinary true tales from the most dynamic period in Irelands history. The Great Irish Famine, An Gorta Mór, was by far the most impactful era in the recorded history of Ireland. The effect on the population was so devastating that seven generations and 170 years later, Irelands population is still far from where it was in the 1840s. The Famine marked the beginning of a boom in Irish immigration resulting in over 80 million across the world claiming Irish heritage today. The album covers hyper-real photo illustration features O’Rourke and band members re-enacting a scene from one historical tale. Following the ambush and shooting of the landlord Manning in Co.Westmeath, locals formed a mob, found Manning’s body, hacked the corpse into pieces and threw them into a ditch. Nine of the album’s musicians including Mike McGoldrick, Dermot Byrne, Floriane Blancke, Jack Maher, Chris Herzberger, Caitríona Frost, Rob Calder and John Sheahan, performed ‘Chronicles’ around Ireland in December 2017 to a standing ovation each night, and will take it abroad throughout 2018 and 2019. The winter of 2018 will mark the 170th anniversary of the peak of this most significant series of events. ‘Chronicles of the Great Irish Famine’ is available HERE. KYABRAM IS BACK! NEW RELEASE AND TOUR. 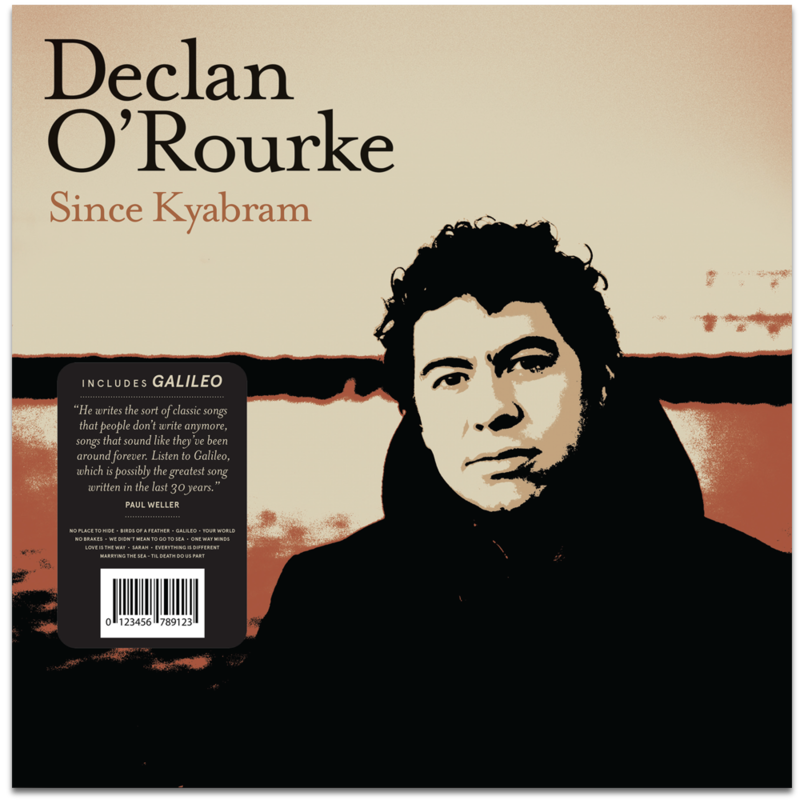 Since Kyabram was re-released Nov 16th, and is available now via the Warners store, and Declan’s own store, and usual outlets. The record is available on vinyl for the first time, and the CD version has been re-packaged into a deluxe 6 panel digipak, that includes a 20 page booklet with lyrics, and new retrospective liner notes by the artist, giving insights into the recording of each song, and the build up to the making of the record. Dec 11 Galway ‘Kyabram Is Back’ tour, Galway Town Hall, Galway. Here’s a short video we made during the recent beautiful, and unexpected show that was put on by ‘The Beast From The East’ storm, a la Mother Nature. I was reminded that the winter of 1845 into 1846, which marked the beginning of a series of events now known as ‘The Great Irish Famine’ or ‘An Gorta Mór’ was one of the worst winters in living memory across Europe. 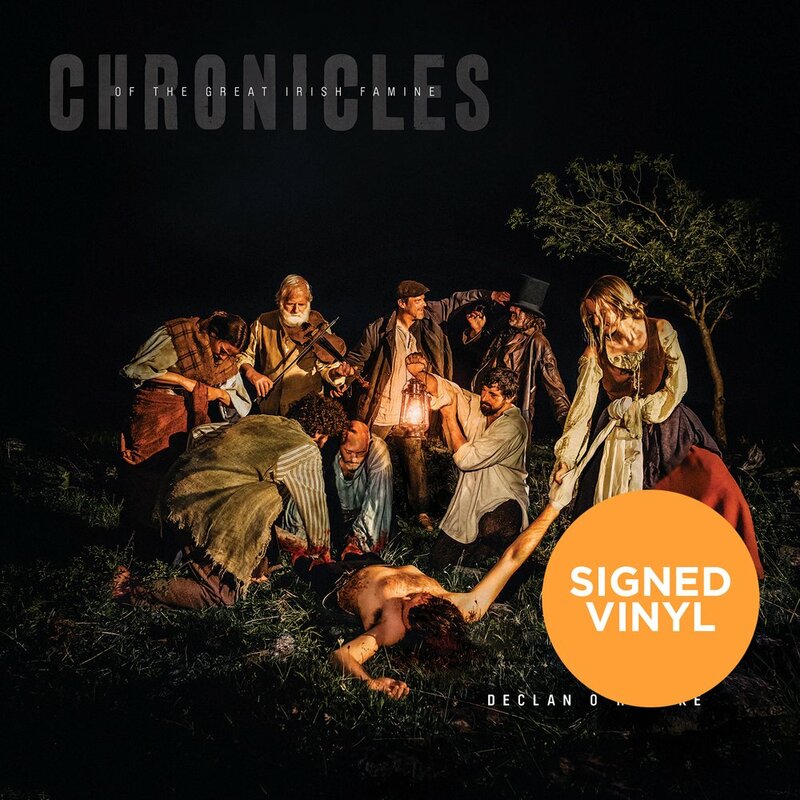 Declan O’Rourke released his new album ‘Chronicles Of The Great Irish Famine’. You can buy the album now on CD or vinyl. 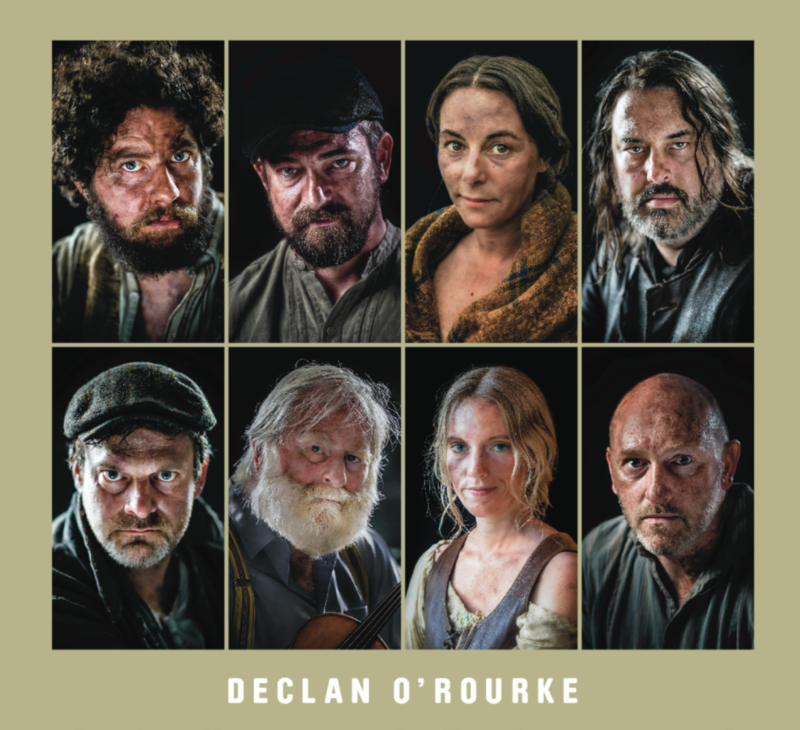 Fifteen years in the making, this epic song cycle combines the best of traditional Irish music and the heart of modern song-writing to present a series of extraordinary true tales from the most dynamic period in Ireland’s history. A 9-piece band will accompany Declan to tour the new compositions across Ireland, including Mike McGoldrick, Dermot Byrne, Floriane Blancke, Jack Maher, Chris Herzberger, Catriona Frost, Rob Calder and John Sheahan. July 23 Rostrevor, County Down Fiddlers Green Festival (Chronicles of the Irish Famine gig).